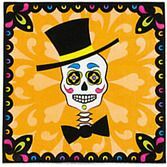 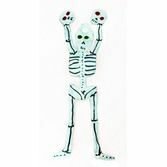 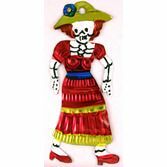 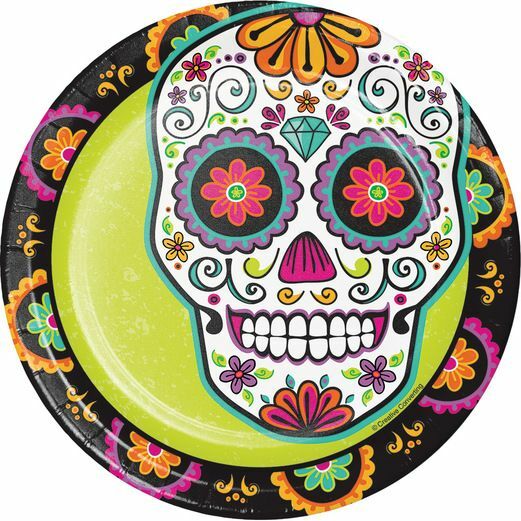 Bring spirit to your Dia De Los Muertos meal with our Dia De Los Muertos Festival Luncheon Plates. 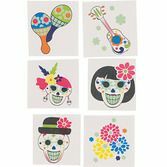 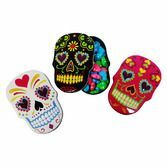 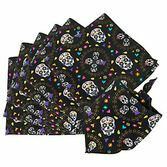 These plates include a vibrantly illustrated sugar skull surrounded by rich colors and floral patterns. 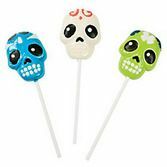 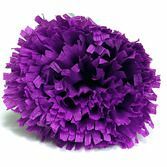 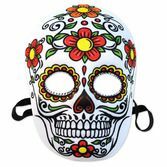 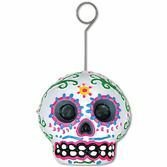 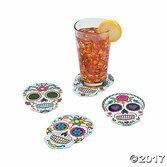 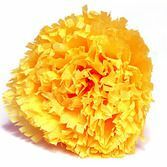 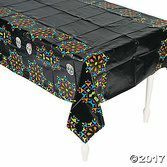 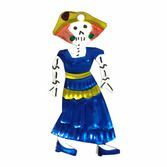 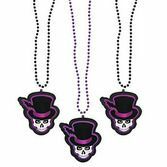 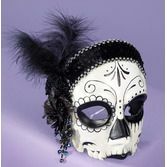 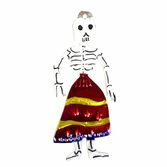 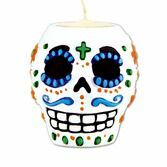 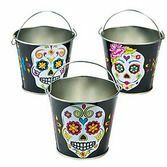 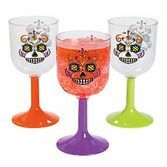 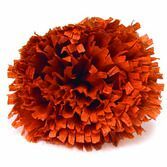 Complete the party spread with our entire line of Dia De Los Muertos Festival items.